All-inclusive holidays offer an excellent way to enjoy a hotel-based holiday, with activities and entertainment laid on for you in addition to local drinks and buffet meals. We now feature all-inclusive holidays at the popular Sunbeach Hotel in Cape Point, which offers quality accommodation in a beachfront setting, as well as at the Coral Beach Hotel & Spa in Brufut with its clifftop spa, and Sunset Beach Hotel along the beach in Kotu. From November to April the small and friendly Sunset Beach Hotel in Kotu also offers all-inclusive before reverting to bed & breakfast during summer months. If you feel like a change from dining in your hotel, you can always jump in a taxi and head out into other resort areas; nothing is far away in The Gambia, and eating out is generally extremely reasonably priced. 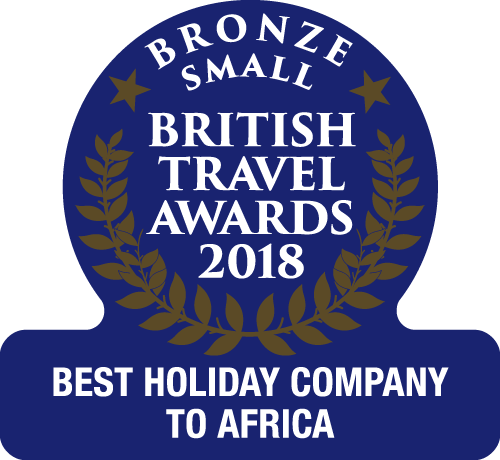 There is an excellent choice of restaurants, many of which are listed on our Gambia Guide, along with discount vouchers. All-inclusive hotels remain relatively few and far between in The Gambia, but we can offer alternative dining packages Full Board Plus is possible at Kombo Beach Hotel in Kotu, with a limited selection of drinks included in the price plus three buffet meals each day, enjoy the best of both! The majority of hotels in our programme also offer a traditional half board option, generally offered as a buffet although this may be a table d'hôte menu, especially during summer months. Some of the following properties offer dining packages at a supplement rather than full all-inclusive so please check individual board basis - all offer the opportunity to budget in advance for your holiday. Our holiday was wonderful and the people we met both at the hotel and the locals were great.